The Ministry of Tourism of Republic of Indonesia (MoTRI) signed a strategic agreement with MakeMyTrip to promote Indonesian Tourism in India. 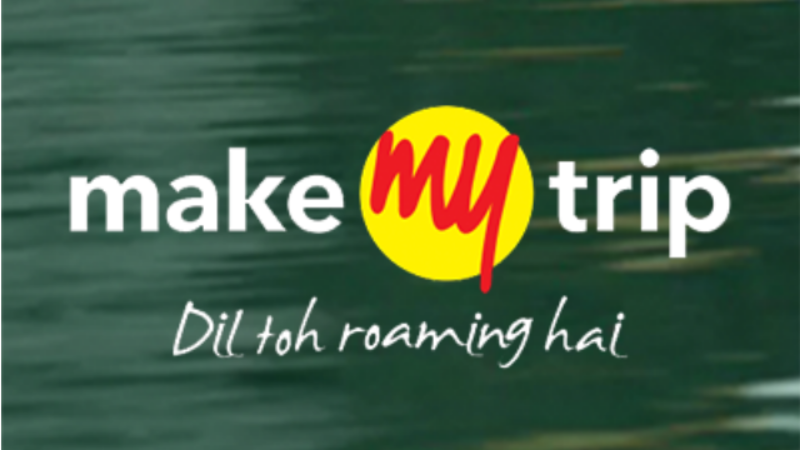 Under this strategic partnership, MakeMyTrip and MoTRI will actively run campaigns across MakeMyTrip platforms to endorse tourism to Bali, Jakarta & other regions in Indonesia. With an aim to promote Indonesia as a preferred destination for families, couples and working professionals, MakeMyTrip will launch a 360-degree online campaign on its platforms, external websites and social media to promote tourism to Indonesia. Through this association MakeMyTrip will aim to tap additional footfall of Indian tourists in Indonesia, this year. Speaking on the partnership, Nia Niscaya the Deputy Minister of Tourism Marketing, Ministry of Tourism of the Republic of Indonesia, said, “We are delighted to further our partnership with MakeMyTrip, a leading player in the online travel segment and are confident that this association will help us expand our reach in the Indian market. Footfall of Indian travellers holidaying in Indonesia has skyrocketed in the last couple of years. 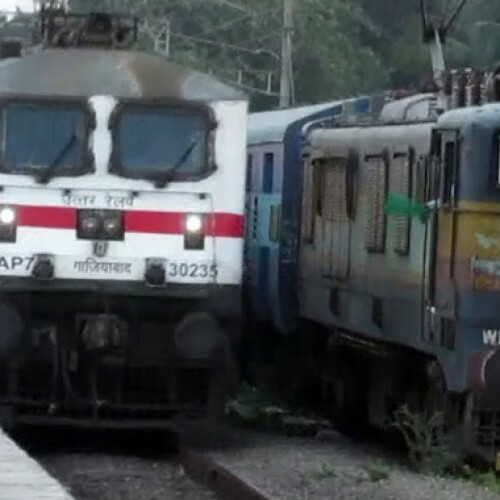 The Ministry is taking additional steps in order to get the incremental growth from India”. India continues to be one of the important source markets for Indonesia and over the last few years, travel to Indonesia has seen a significant rise in the number of Indian travelers – Bali being the most sought after destination in the country. There has been a constant rise in the visits made by Indians year on year. Basis the bookings observed on MMT Platforms, there has been a significant rise of over 125% in overall bookings to Indonesia during the year 2017.